Successful Grower Retiring - Farm, Home, Business, Website, Online Farmers Market Membership, Equipment, Planting Garlic, All Included In Sale! ​Invest in something that has the potential to pay for itself over time. Fresh country air, Nice large garden where you can grow lots of your own organic food. There's ample space to rotate growing premium organic gourmet garlic to sell through the internet - a great way to make money from home that really works. 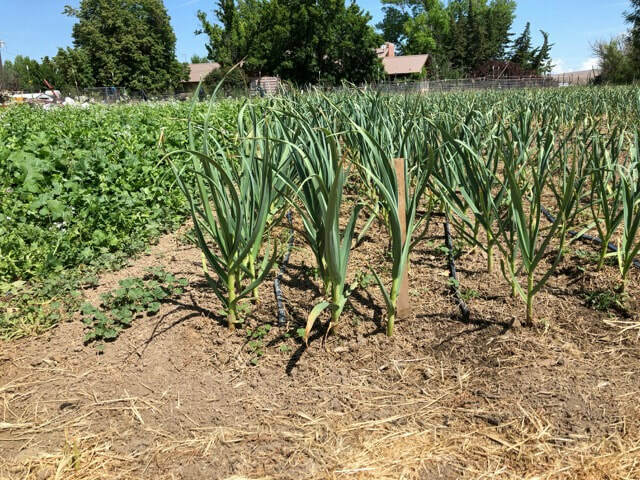 The greatly increasing interest in gourmet varietal garlics in the USA assures a ready market for the foreseeable future. The seed stock for planting in Fall 2019 currently growing in boxes - mid April; 2019.